Here’s a comic poking fun at how expensive hearing aids can be. Dr. Turner’s patient should have just paid a visit to Audicus instead! Mom’s right about this one! Hearing loss has plenty of causes and affects people of all ages. This cartoon depicts how some members of the deaf community reacted to innovations in technology. The future will bring far more innovations. 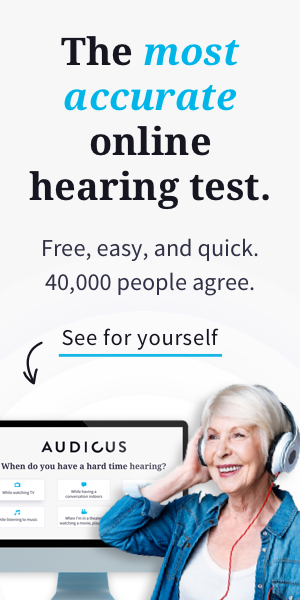 While this hearing aid doesn’t yet exist, I think we would all like to sign up for one! However, we already do practice a form of selective hearing for which we don’t need a hearing aid. Here are some surprising benefits that can come along with a new hearing aid!